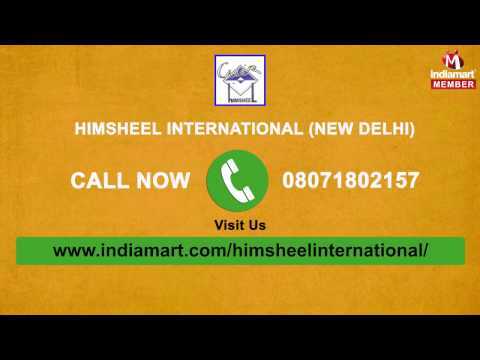 Himsheel International is a family based professionally organized young team of entrepreneurs totally involved in manufacturing a wide range of Leather Garments, since 1991. Our products have a discrete and selective, by and large satisfied clientele in U. S. , E. U. and other markets. For specific product profile please select the product on left hand side and see the profile.